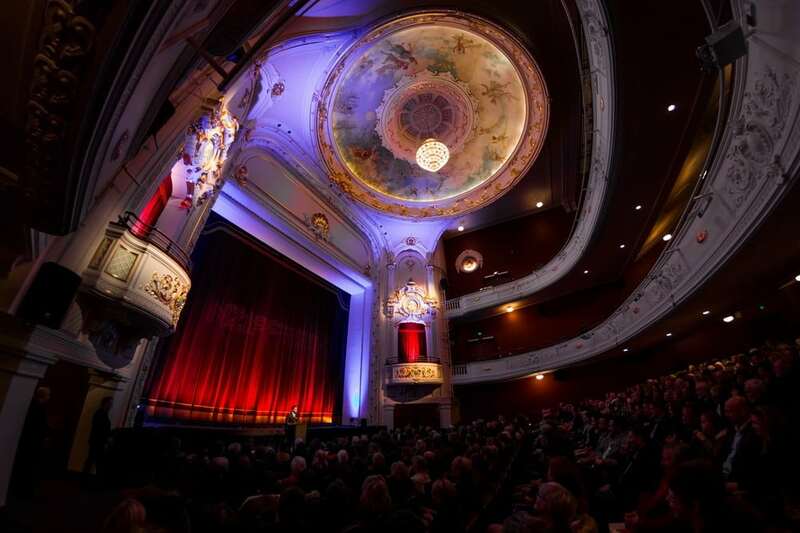 The Isaac Theatre Royal (ITR), situated in the heart of Christchurch’s central city is a restored historic Edwardian heritage theatre, regarded as one of the safest, strongest and most spectacular performing arts venues in Australasia. The Auditorium has between 1255 – 1292 seats over three levels. 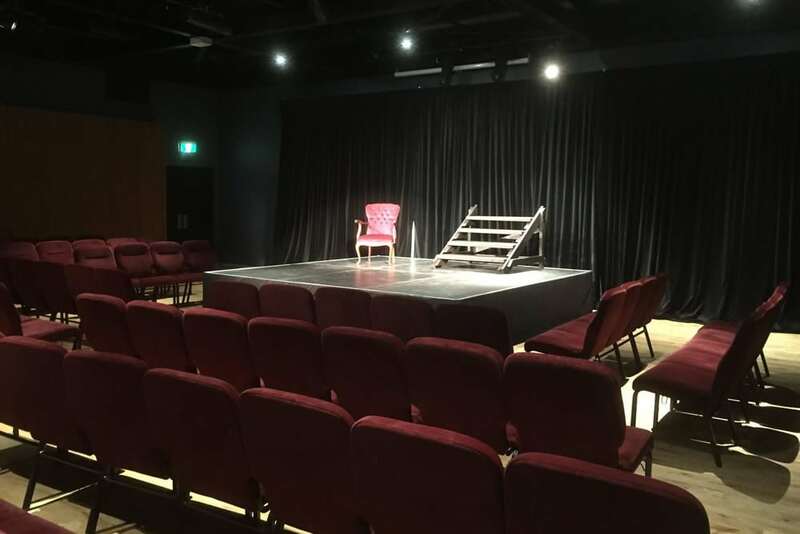 Featuring a state of the art rigging system and comprehensive backstage facilities, the theatre is equipped with a full theatrical lighting rig and surround sound PA capability which can be customised to suit your needs. Spanning three levels, the seating offers flexibility in numbers and is accessible by both the sweeping marble staircase to the Dress Circle and lift facilities to all levels. The Auditorium seats up to 1292 over three levels – Stalls up to 693, Dress Circle 295 and Grand Circle 302. Lift access is available to both upper levels. Wheel chair seating is available in the Stalls (ground floor) and the Dress Circle (1st floor). 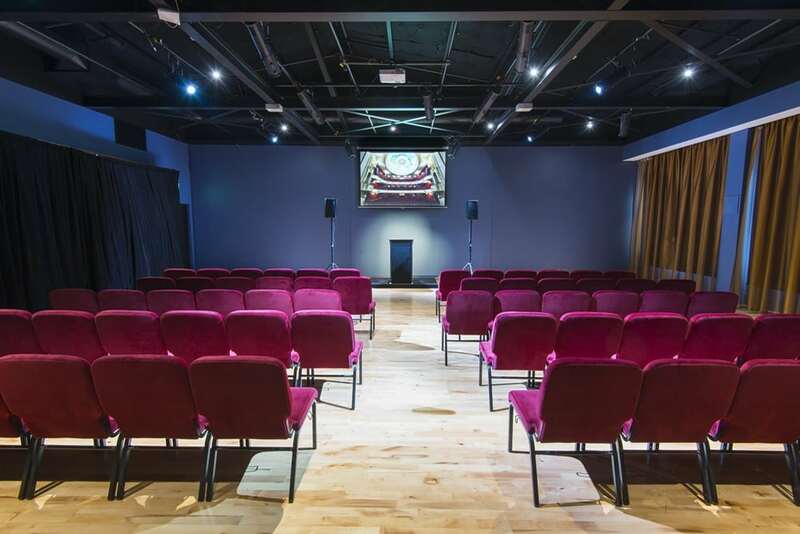 Featuring a state of the art rigging system and comprehensive backstage facilities, the theatre is equipped with a full theatrical lighting rig and surround sound PA capability which can be customised. 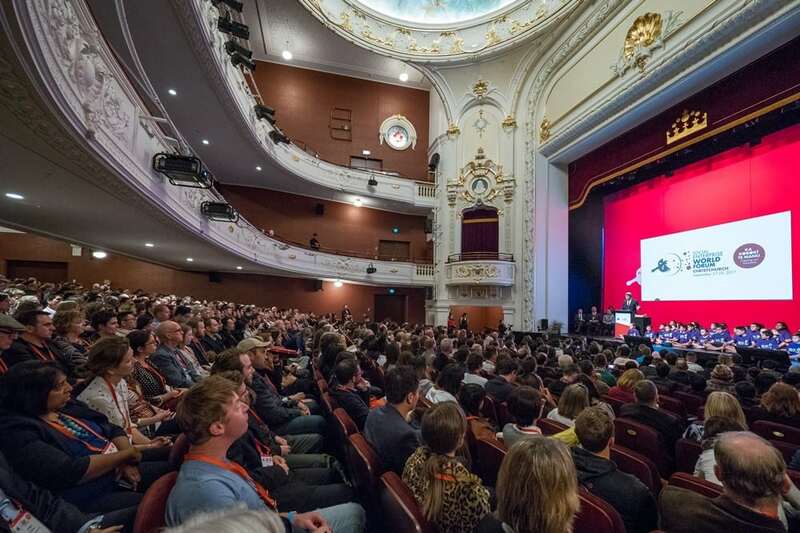 In addition to being an outstanding performance venue, the auditorium stage offers both a large and versatile space, and the wow factor of impressive views out into the main auditorium – perfect for gala dinners, cocktail functions, charity balls and special events. The impressive orchestra pit features a hydraulic lift creating a stage thrust extension – perfect for increasing the stage area for larger events. The comprehensive rigging system allows for draping to customise the space as required for a more intimate setting and can be dressed and themed to suit. With a sprung floor and natural light, the intimate Gloucester Room studio space is an inspiring environment for rehearsals and workshops by day. The full black out capability, LED lighting rig, PA and AV, flexible staging and draping allows the studio to transform quickly and easily to a performance space suitable for live music, theatre, stand-up comedy and dance. A bar service is available from the adjacent Dress Circle bar, with options to pre-order antipasto platters or other catering selections from our preferred suppliers. The Gloucester Room is 144m2 – 12.6m x 11.5m. It is able to accommodate 102- 120 seated. A capacity of up to 115 can be achieved theatre-style, or 84 cabaret-style with a mix of tables of four and high leaners with stools. The space features a sprung wooden flooring. Custom fitted blinds ensure blackout conditions for audio visual presentations. A baby grand piano is available for hire for concerts or event entertainment. Any staging or further technical requirements can be arranged on request. A Bechstein Baby Grand piano is available for hire and can add to the ambience for a late-night cabaret event. The Gloucester Room features an adjacent kitchenette and servery which has been designed with event catering needs in mind. The Gloucester Room has easy access via the marble staircase or lift and shares the ample and accessible toilet facilities with the Dress Circle. Please note, special provisions are available for COMMUNITY and CHARITABLE performances. The Isaac Theatre Royal is a Health and Safety conscious venue. For detailed information please refer to our Health and Safety Summary. A copy of the full policy is available on request.